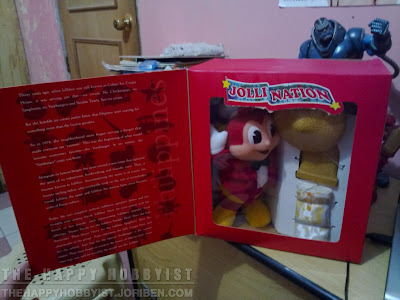 Just ate my late night dinner in a Jollibee branch in Makati and guess what they are selling Jolli Nation Toys. At first I'm reluctant in getting one, but when I ask the crew how much they are being sold. I grabbed one of them and paid it before they change their mind. 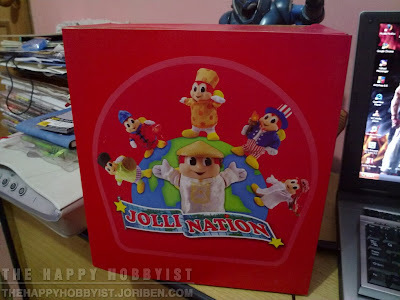 The Jolli Nation dolls are currently dispatched with a price of PhP110 on selected branches. So if you got the chance to find them, grab them. You'll never regret getting this collectible.